Download PESEdit 2014 Patch 1.0 FULL BUNDESLIGA - Released! 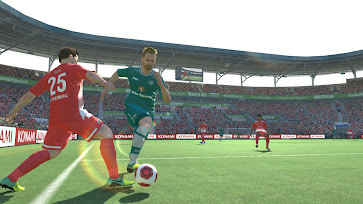 Silahkan download pesedit.com patch 1.0 lalu mainkan!! 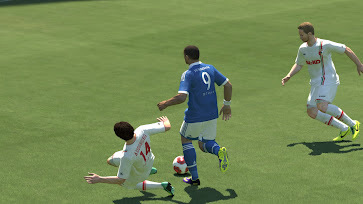 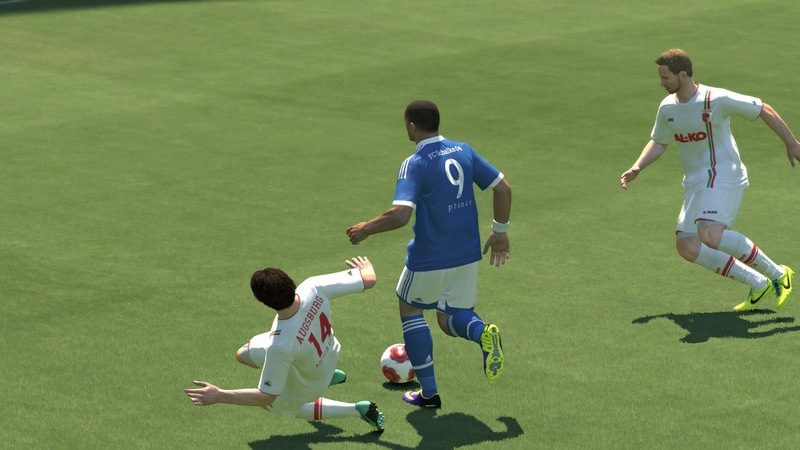 0 Response to "Download PESEdit 2014 Patch 1.0 FULL BUNDESLIGA - Released! "